Don’t crucify me, took the pictures driving so couldn’t rotate my phone. 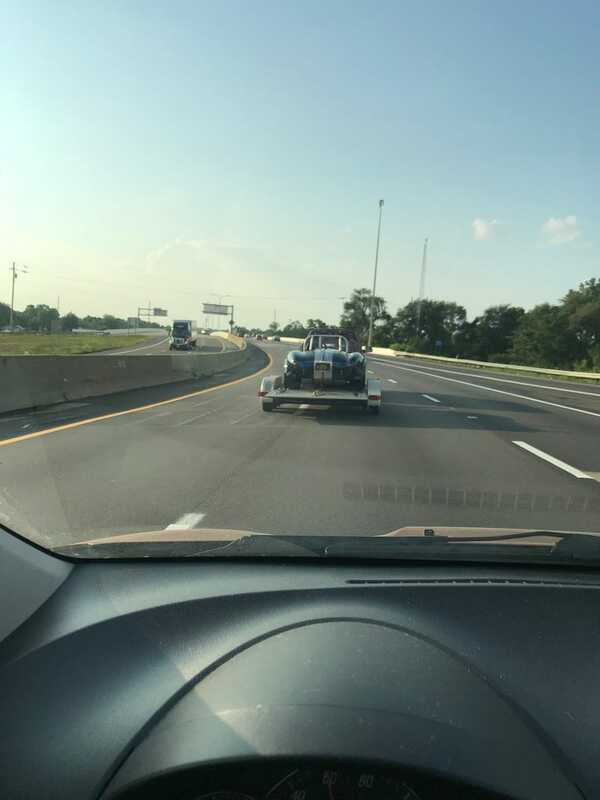 Had historical plates so not sure if it was a real car or not. Not super well versed on these. Spotted outside Dayton Ohio.